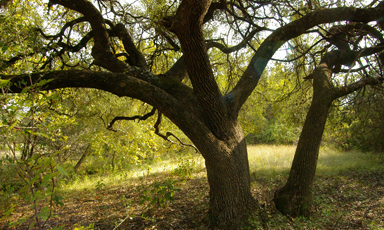 The mission of the C. L. Browning Ranch is to enhance the beauty of the Texas Hill Country landscape, to preserve the ranch's cultural history, and to develop a methodology for analyzing scientific information in a manner that provides a useful base of knowledge from which to build increasingly competent ways of stewarding land – not only in Texas, but elsewhere as well. To implement its mission the manager and owners of the C. L. Browning Ranch offer selected institutions, organizations, and government agencies opportunities to collaborate with them on studio projects and research studies that promote good land planning, scenic restoration, and environmentally sound management practices. They subsequently seek effective ways to disseminate research data and recommendations, both directly and electronically, to a range of interested parties, including governmental policymakers, developers, architects, landscape architects, environmental scientists, and landowners.